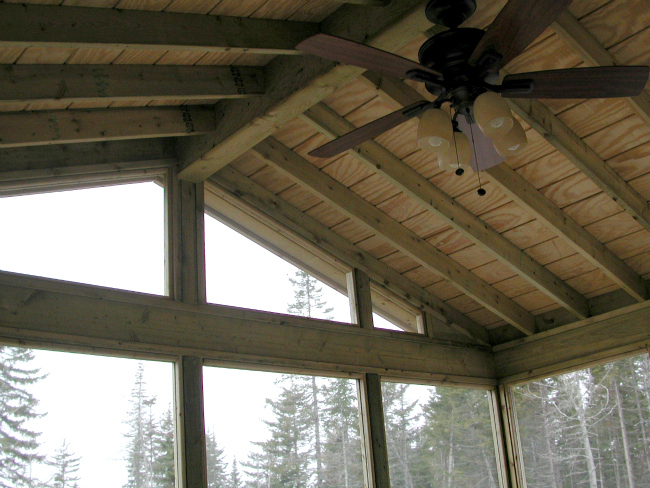 Enjoy continuous air flow and protection from irritating bugs. 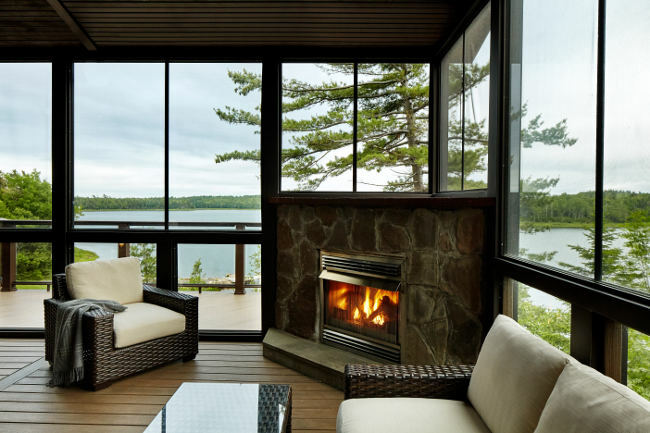 Screened rooms are perfect additions to any balcony, porch or deck. 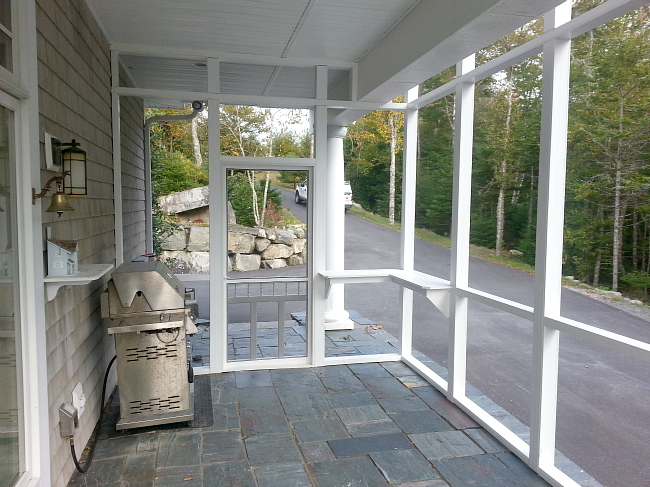 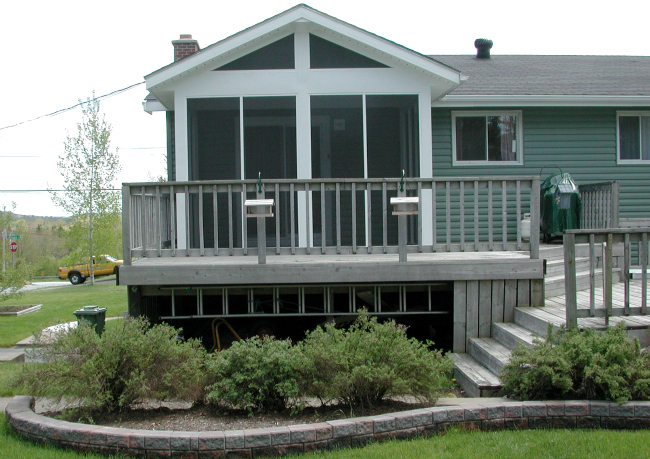 Here are a few of the screened porches we have designed and built.